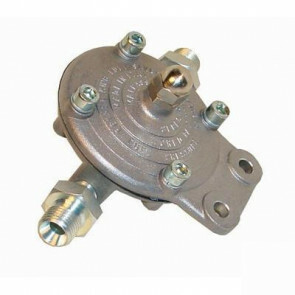 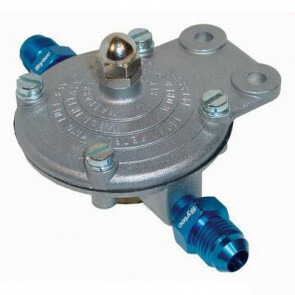 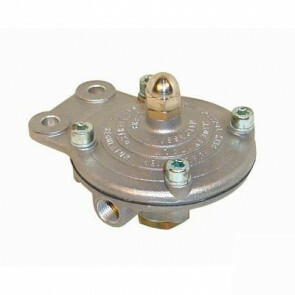 A fuel regulator is designed to maintain constant fuel pressure so the fuel pump has to pump enough fuel and create enough pressure to overcome the pressure of the spring (contained within the regulator). 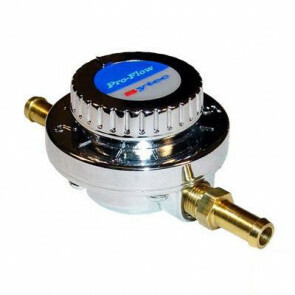 We stock fuel injection pressure regulators and carburettor pressure regulators for modern cars and race cars. 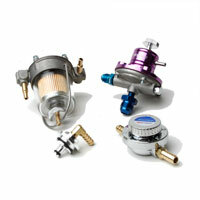 The Green Spark Plug Company is a family run business with over 40 years of experience. 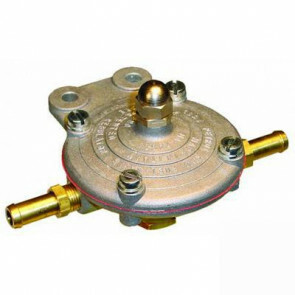 We stock a huge number of products for modern and vintage engines.